​Arsenal manger Unai Emery has explained that that he chose the Gunners because they are a 'big club with big ambition' and he is aiming for a 'big future'. 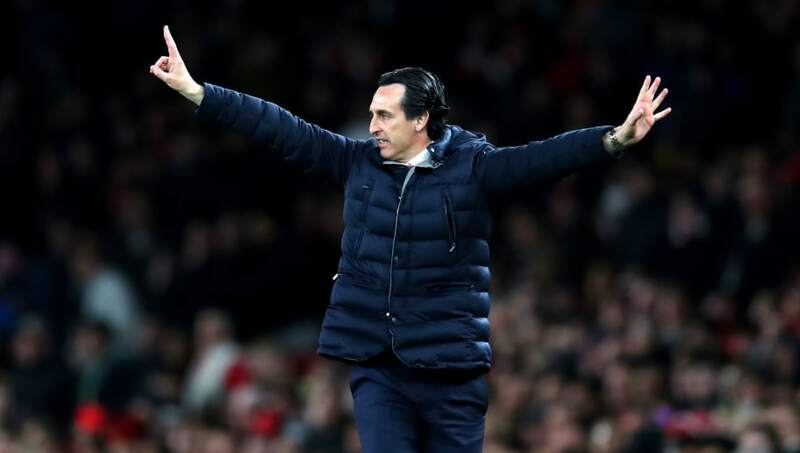 Previously a three-time Europa League winner with Sevilla, Emery was chosen as the man to succeed Arsene Wenger in at the Emirates Stadium after it was said he blew away club officials with the detailed presentation he gave during his interview for the job. "Big club with big ambition," he told Copa90 when asked why he chose Arsenal. "A big past, big present and we work at a big future. It's a big challenge for me, and when a club like Arsenal call you it's easy to say I want," he added. "It's massive, the work before I arrived here, at this big club. It's a big responsibility to me also, after Arsene, to take it, but I take the responsibility with a big confidence in my work. "Also because the club gave me a big possibility to work with a very good training ground, a very good stadium, very good relationship with the supporters. Arsenal is very big not just in London but also around the world." As the first man other than Wenger to lead Arsenal since 1996, the Spaniard has enjoyed a positive debut season. It hasn't been without issue, but a run of 11 straight wins earlier in the campaign and progress in the Europa League have been notable highlights. The Gunners are also firmly in the mix to finish in the top four this season and return to the Champions League - one point behind third place Tottenham with a game in hand - and have 12 more points after 31 games this season than they did last season. In fact, Arsenal have already matched their final 2017/18 points tally with seven game of the 2018/19 season still to play. The chance to better that tally comes this Sunday when the Gunners travel to Merseyside to face Everton at Goodison Park.